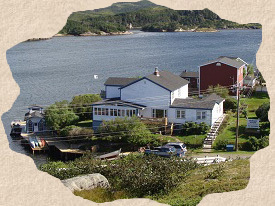 We are a proud 3 1/2 Star Canada Select Bed and Breakfast on Newfoundland’s scenic southwest coast. It's a favorite vacation spot for explorers, hikers, kayak & canoe enthusiasts. Known as the "Hub of the Coast", our inn is very popular for various groups. 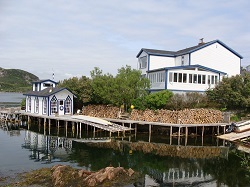 The inn has its own wharf and boathouse with floating dock right on the Atlantic Ocean. We offer local & coastal tours, and cod & mackerel fishing when in season. Yes, you can eat your catch! 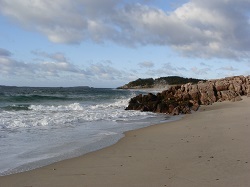 Walk to Sandbanks Provincial Park, local restaurants, mosey around or chat with the fisherfolk. For further information please contact us by email at BurgeoHaven@yahoo.com or by phone at (709)886-2544.